This envelope should really be called Gigantic Green. It combines an ultimate size with a shiny green texture. This basically means that an envelope like this gives you everything you need - storage and style. 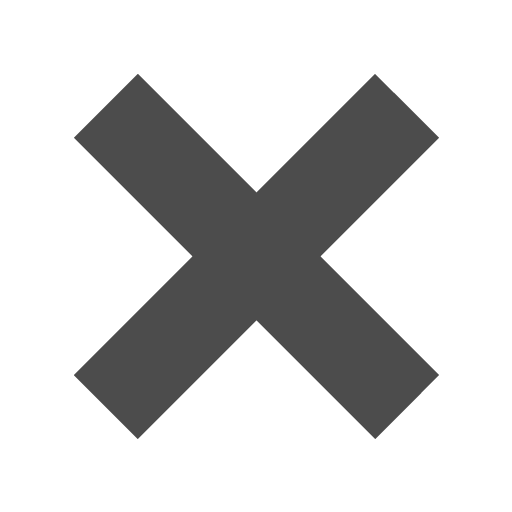 So when you want to contain your documents and still let them have some major room to breathe, these 15 x 18 green envelopes are your best bet. While doing so, your documents will be safe in the poly plastic and stylish with the two-tone dark green metallic color. The button and string closure is perfect for keeping your high class image up while safely securing your documents too. Bigger is better, but gigantic green is seriously the best! 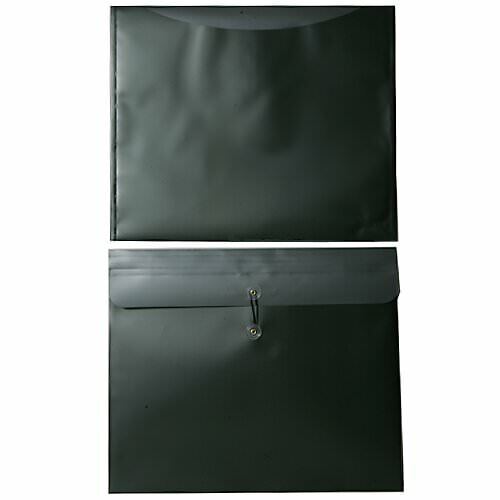 Green 15 x 18 Envelopes currently come in Metallic Dark Green Plastic with a Button and String closure. Can't get enough of our Metallic Button & String Envelopes? Click under 'Other JAM'n Products You Might Like' and search through our assortment of colors!